Scriptchat: The Tracking Board Joins Scriptchat Community! 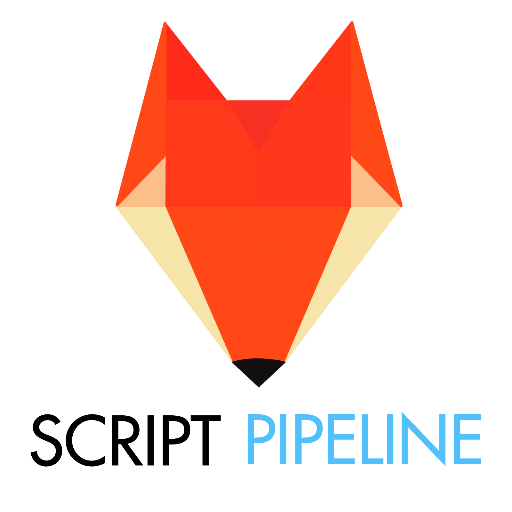 The Tracking Board Joins Scriptchat Community! 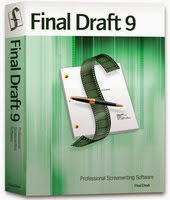 Every serious screenwriter needs more than scripts, classes, a guru or even Scriptchat. They need inside industry information. 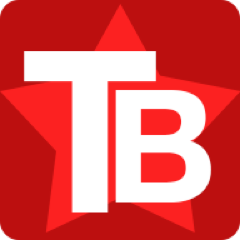 Where does TB get their information? From the pros already in the industry. TB is a group of Execs, Assts, Producers, Agents, Managers, Writers, etc. who navigate the frontlines of Hollywood and share information on script sales, spec scripts, TV updates, festivals, job opportunities, open writing assignments, industry jobs, video games, comics, and anything related to the industry. The Tracking Board has generously offered a 25% discount for our Scriptchat writers! To access the discount, please email jeanne@scriptchat.com for details. Not only can you gather valuable information, the forums provide a way to have discussions with others in the inner circle in a private, exclusive and anonymous community. Hey, sounds like our treefort! Knowledge is power. And now it’s on sale. For more detailed information, visit their “about” page. Scriptchat Movie Night Debuts on June 5th!